Professional practitioners require high quality photographs in terms of headshots for professional listings and social media profiles, and images for their business website. 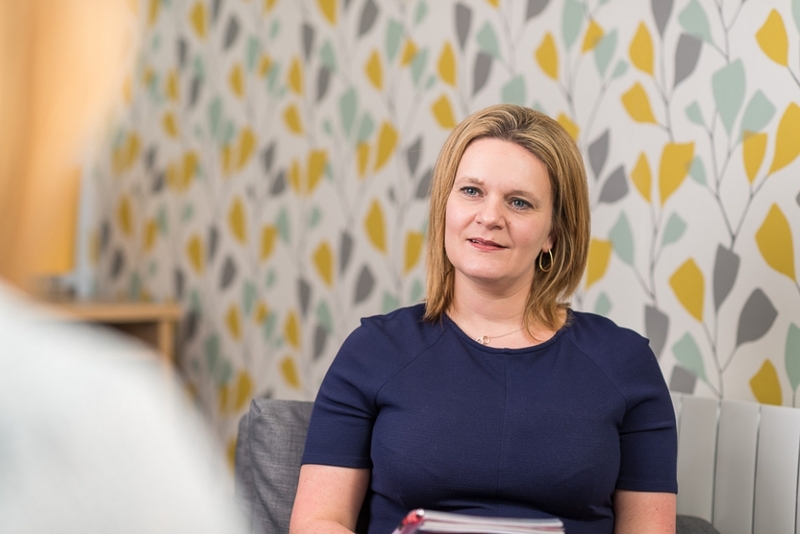 A recent assignment saw me working with a client for the second time, supplementing headshots taken at a prior session with images of the practitioner in her working environment during a mocked up counselling session. 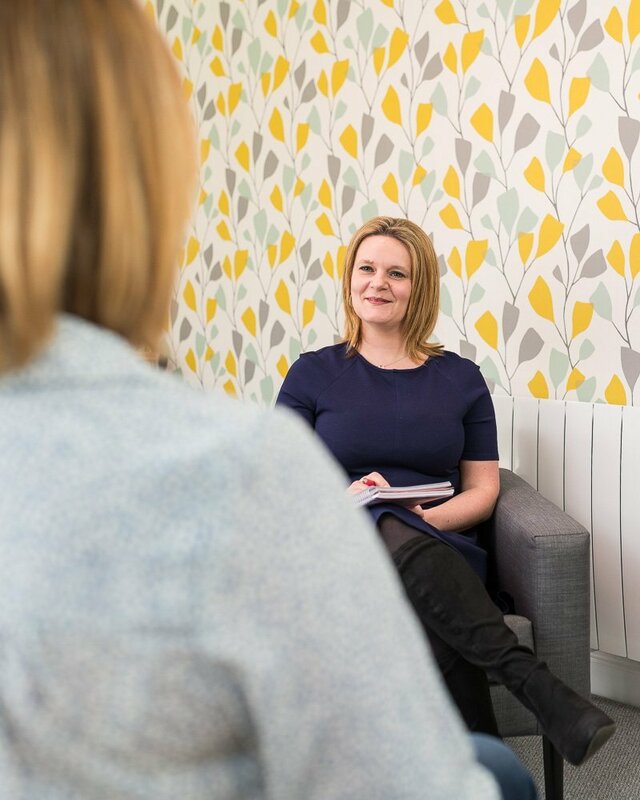 The aim here was to provide stock images for the practitioner’s life coaching and hypnotherapy website including images of a new proprietary meeting space and the counsellor working with a actor replacing the role of the client. The images produced will hopefully be utilised in social media posts, on the practitioners website and professional profile listings. 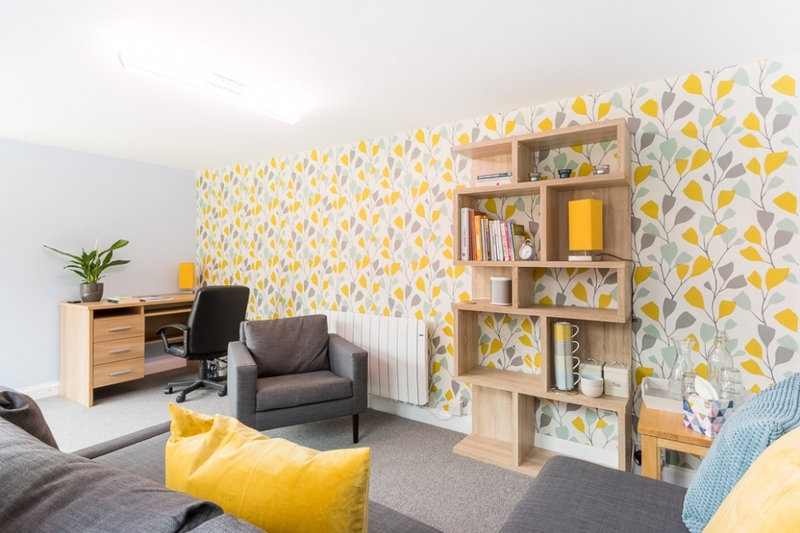 The hope is that the images will give the client an insight into the type of environment their session will take place in, the attitude of the practitioner and the welcome they will receive as a new client. It’s unfortunate for many practitioners that they don’t provide their clients with such an insight prior to advertising their services as the small extra expense of professional photography is no doubt recouped quickly in increased client bookings. The stock images provided will no doubt serve to save money which would be spent on stock photography for miscellaneous purposes. Authentic and organic stock images of your business are not only really useful to have for this purpose but correctly represent your brand and business. If you are a practitioner and would like some advice about how professional photography can help your business or if you’d like to get a quote for your photography needs please get in touch?